Just days after the release of Bobbi Kristina Brown’s autopsy report, Nick Gordon’s legal team is speaking out. Her autopsy showed evidence of drugs and drowning, but did not determine if her death was accidental or intentional. There is an ongoing criminal investigation into what happened to Bobbi Kristina, and Nick is facing a $40 million wrongful death suit brought on by Brown’s estate. Gordon’s attorneys Jose Baez and Joe S. Habachy released a statement to People, insisting that their client is innocent, and in fact tried to save Bobbi Kristina. 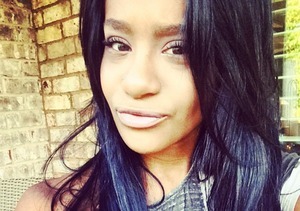 The statement continued, "Throughout that time the Fulton County District Attorney's office has tried to make Nick a murderer despite having clear and convincing evidence that Bobbi Kristina's death was nothing more than a tragic accident, evidence that the District Attorney's office fought to seal and conceal from the public rather than allowing her fans to know the truth." 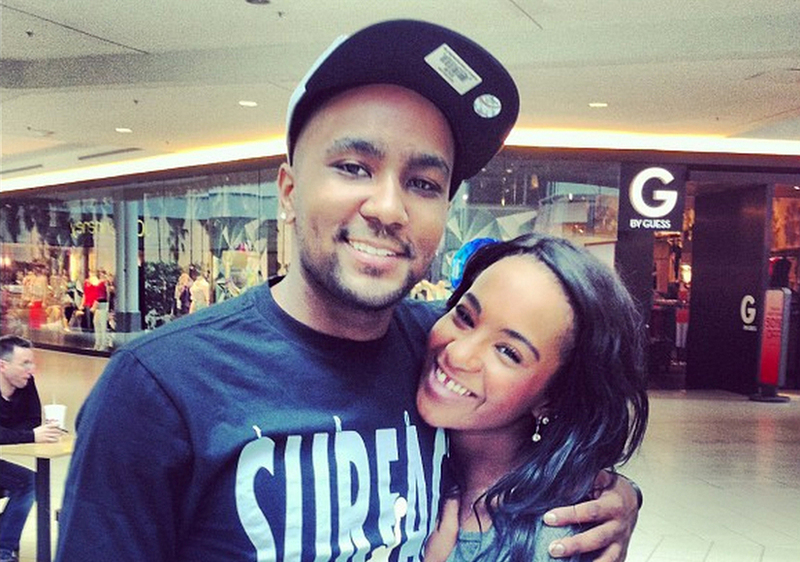 They maintained, "The truth is that Nick tried to save Bobbi Kristina's life. The truth is that Nick cooperated with law enforcement since day one. The truth is that no one loved Bobbi Kristina more than Nick and no one has suffered more as a result of her death than Nick." The lawyers pointed out that there is no evidence of wrongdoing. "The Fulton County District attorney's office even now continues to suggest that there is an ongoing investigation. However, at the recent hearing regarding unsealing the autopsy report, Fulton County Superior Court Judge Henry Newkirk repeatedly reiterated that the Fulton County District Attorney's Office has had 13 months to investigate. By failing to acknowledge that there is simply no evidence of any wrongdoing, they have in essence helped feed the slanderous media frenzy regarding Nick Gordon." The statement concluded, "Frankly, the right thing for the District Attorney's office to do right now is to tell the public the truth... that this was an accident... or even a suicide, but not a murder. And the right thing for everyone to do is let Nick live his life now and let Bobbi Kristina rest in peace." 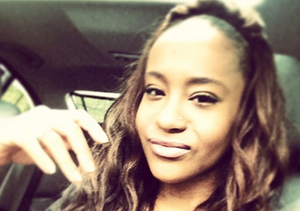 Shocking New Claims That Bobbi Kristina Brown Was Poisoned!